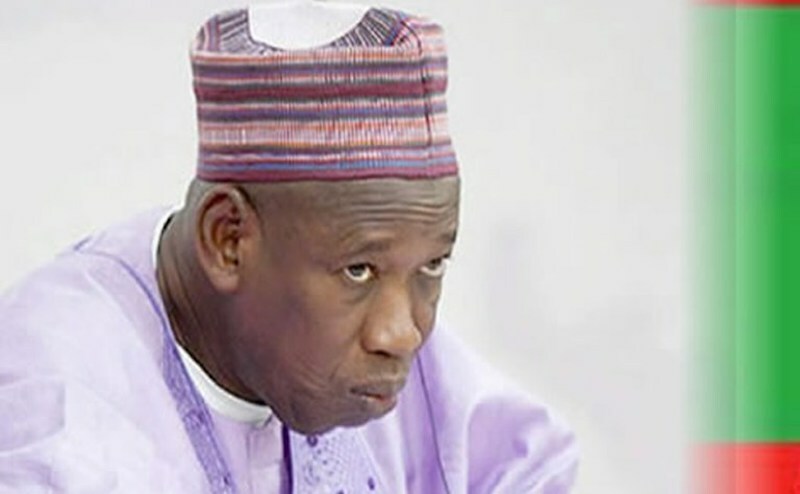 Kano State House of Assembly yesterday said that it would continue investigating the videos showing the state Governor, Alhaji Abdullahi Ganduje, allegedly receiving bribe from a contractor, despite a court ruling on the investigation. A Kano High Court on Monday had ruled that the status quo be maintained, following an order sought by one Muhammad Zubair on behalf of Lawyers for Sustainable Democratisation of Nigeria. The High Court, presided over by Justice A.T. Badamasi, had directed the committee investigating the matter to maintain the status quo ante pending the determination of the motion on notice. However, in a press conference yesterday, the chairman of a seven-man committee constituted by the assembly to investigate the allegation, Alhaji Baffa Dan-Agundi, said according to their understanding, the court did not stop them from continuing with their investigation. According to him, the assembly has its own understanding of what the court called “status quo be maintained pending the determination of the motion”, adding that the committee would approach the court to tender documents that gave it the power to investigate the matter. 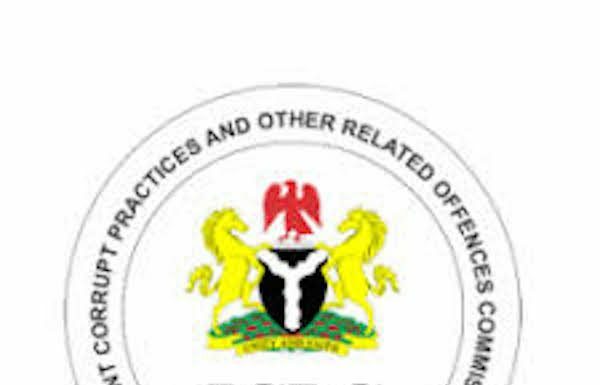 He cited sections 128 and 129 of the 1999 Constitution as amended, which provide that the House of Assembly has jurisdiction to investigate corruption allegations against public officers. He stated that the assembly had utmost respect for the rule of law, adding that the committee would respect whatever interpretation given by the court on November 12, which the judge had set aside for hearing. He said, “We have received a court order that we should stop investigating the video clips showing Governor Abdullahi Umar Ganduje, allegedly collecting bribe. “We had a meeting today at the assembly and according to our understanding, the court didn’t stop us from investigating the allegation. We understand that the court only said the status quo be maintained. As such, we will continue with our work. Dan-Agundi also said that the next items on their schedule was forensic analysis of the video clips, which should have been held yesterday but suspended as a result of the court ruling.